All our structures are tested and calculations have been performed, however, if snow and ice is allowed to build up on your structure it could be subjected to a higher than average snow load, which could put excess strain on the structure. If your site experiences snowfall, in the interests of safety, we advise regular checks are made to the canopy to see if there is an excessive build-up of snow which may create ‘pooling’ or ‘dipping’ in the canopy. This pooling or dipping can usually be seen in the area from the horizontal beams upwards towards the central apex of a canopy and also where more than two structures are joined together and a valley is created between the two canopies, however it may occur in other locations on the structure so a thorough check is recommended, and removal of excessive snow if recommended even if there is no evidence of pooling or dipping. Please note: canopies may also experience snow moving from overhanging or adjacent roofs and so this also needs to be monitored, and snow removed as necessary. For shade sail structures, the material will dip lower than usual due to the weight of the snow collected in the sail. In the event of heavy snow it is very important that you remove as much snow as possible from your structure (ensuring you follow your health and safety guidelines to avoid injury to yourself or others) which will reduce the weight on the canopy. The snow can be easily removed with a soft, long handled broom. Please ensure the correct access equipment is used when clearing snow from any of our canopy structures. If snow is left to build up on your shade sail cloth or tensile canopy, it can cause strain on the fixings and damage to the cloth, causing it to sag due to the heavy weight of snow. As soon as snow starts to build up, it is advised that you push a soft broom skywards so it pushes the underneath of the cloth of your structure and pushes the snow onto the ground. Please make sure no one is standing nearby as falling snow could drop down onto them. This simple exercise can be completed with a soft, long handled broom. 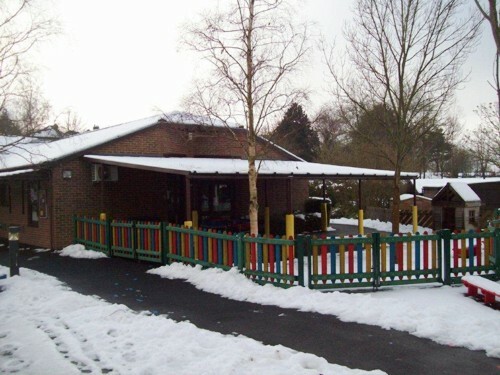 For tensile fabric canopies a soft long handled broom can be used to brush the snow from the canopy. Don’t forget to also regularly check and clear away any build-up of leaves and other debris which has fallen into the guttering – particularly during the autumn and winter months. 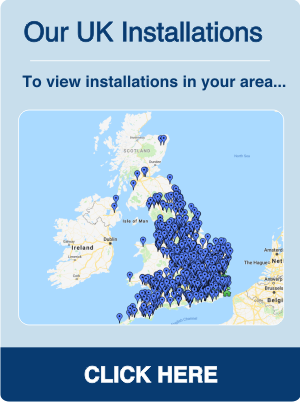 It is also important to clear the snow from your canopy guttering to keep the guttering draining correctly and to reduce any strain on guttering fixings caused by the weight of the snow. Our customer’s health and safety is of paramount importance to us, please ensure you take the necessary safety precautions when attempting to clear snow from your structure. 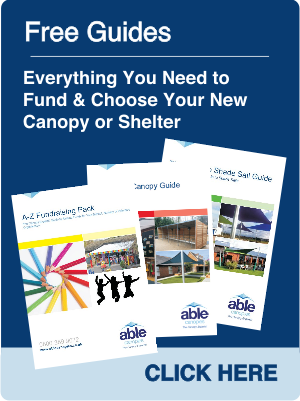 If you have any questions or if you are unsure about how to maintain your canopy or tensile structure in extreme weather please complete a contact us form. 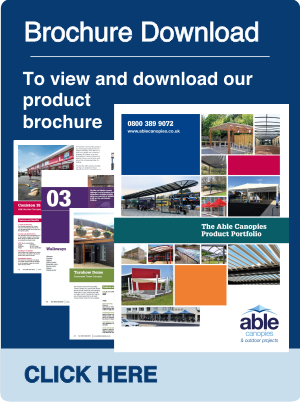 Please note: This advice is only applicable to products supplied and installed by Able Canopies, if you have canopies or other structures from another supplier please consult specific maintenance advice given for those structures.